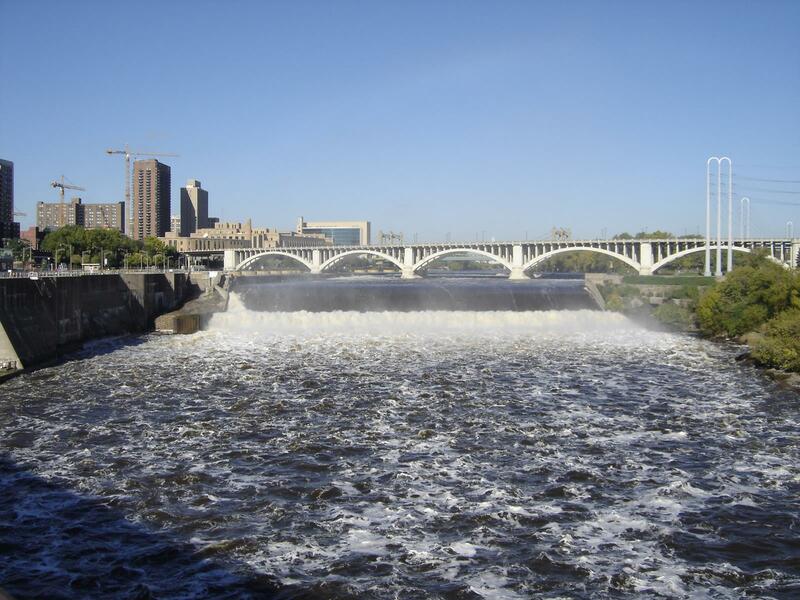 Minneapolis is also known as the “Mill City” as it was once a large flour milling center. The city’s unique combination of scenery, history and religious sites make it an ideal destination for religious travel groups. Minneapolis is a city of religious diversity. “We have a little bit of everything,” said Kristen Montag, marketing communications manager of Meet Minneapolis. Faith-based travelers visiting Minneapolis will have the chance to learn about its history while exploring the city’s religious aspects. The Basilica of Saint Mary welcomes religious groups. Photo Courtesy of Jason’s Travel Photography. 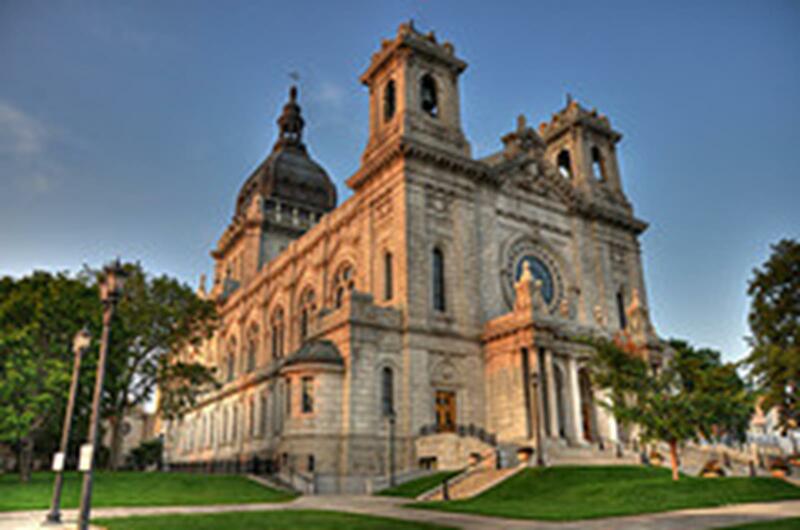 One of Minneapolis’ most historic sites is the Basilica of Saint Mary, the co-cathedral to Saint Paul’s Cathedral of Saint Paul. 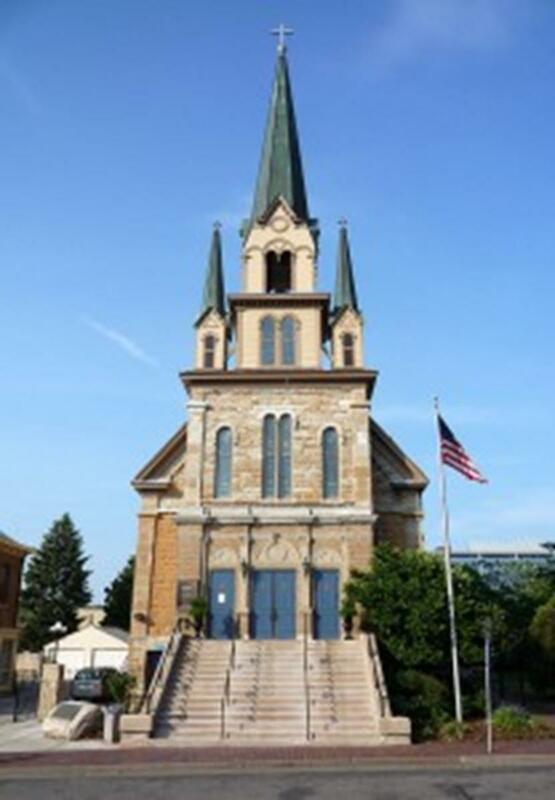 Constructed in 1914, Saint Mary was the first basilica built in America. The building is distinguished by its Beaux Arts architecture and a copper dome. Saint Mary offers guided tours led by docents, or groups can go on self-guided tours. While touring the basilica, groups can view the high altar, sanctuary, stained-glass windows and the Mary Garden. Gothic Revival styles. The church daily sells French meat pies to continue the restoration. Historical tours are given upon request. Hennepin Avenue United Methodist Church’s architecture is a must-see for group travelers. The building was modeled after the Ely Cathedral in the United Kingdom in an English Gothic style and stands 238 feet tall including its spire. 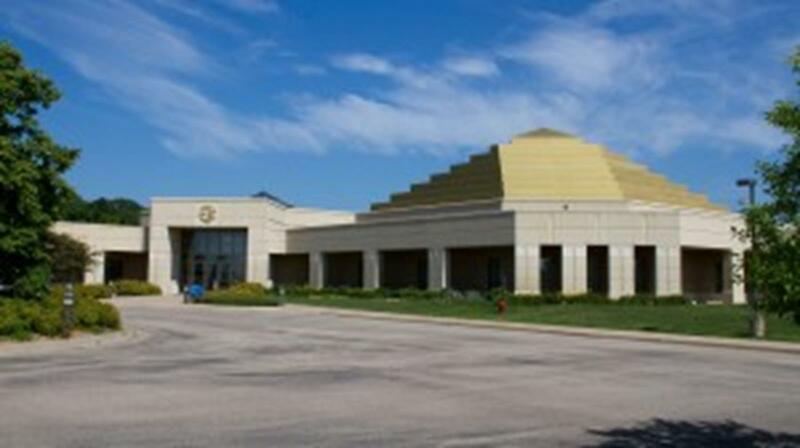 Groups of all religions are invited to visit the Temple of ECK, located in Chanhassen, a half hour out of Minneapolis. The temple is on 174 acres of prairie and woodland. Guests can tour the temple, walk on the two miles of contemplation trails and attend an ECK worship service. Minneapolis attracts numerous church conferences. Many denominations hold annual meetings in Minneapolis including Eckankar, which meets twice a year in March/April and in October and Desiring Gods Ministries in February and September. 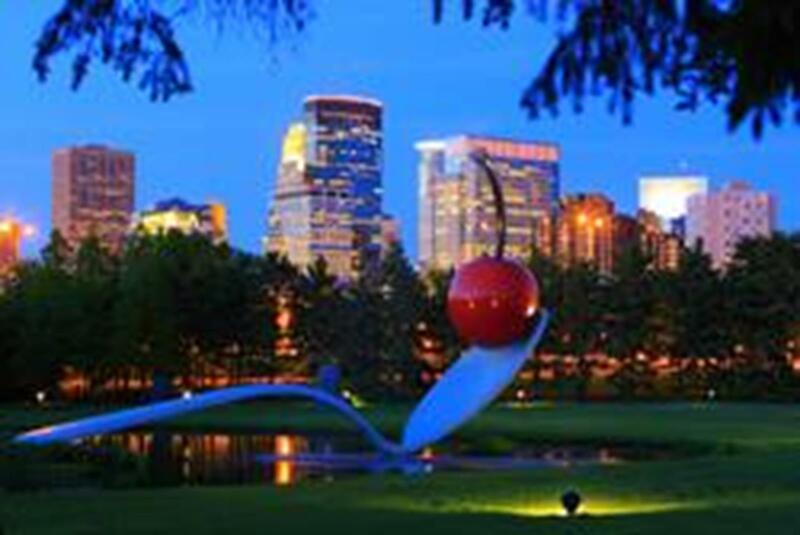 With over 57 museums in the city, Minneapolis offers visitors an array of places to visit. One of the city’s more popular museums is the Walker Art Center, a contemporary art museum. Neighboring Walker Art Center is the Minneapolis Sculpture Garden, an 11-acre garden (the largest of its kind). The sculpture garden contains over 40 pieces of art, but is most famously known for Claes Oldenburg and Coosje van Bruggen’s “Spoonbridge and Cherry.” Created in 1988, this sculpture features a large-scale utensil, 51.5 feet long to be exact. 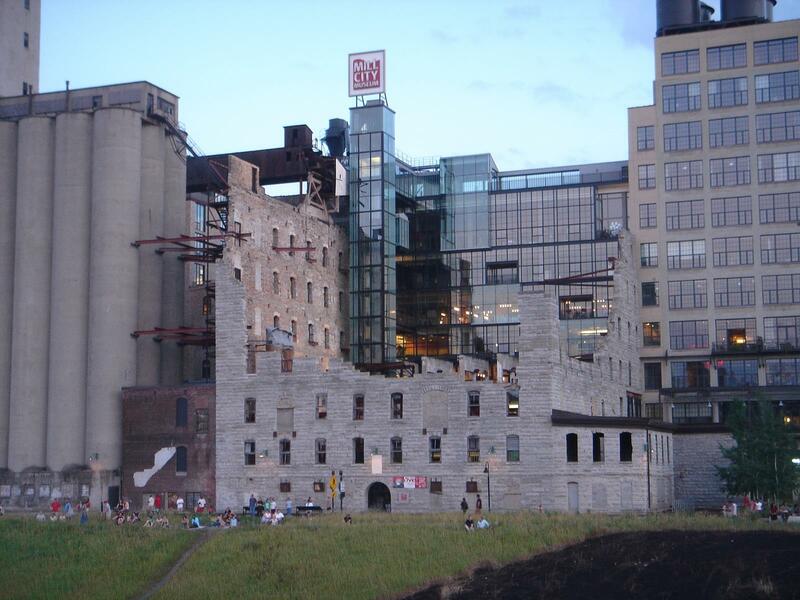 A group favorite is the Mill City Museum. Located on the historic Mississippi riverfront, this museum is part of the Washburn A Mill, a former flour mill dating back to the 1800s. Visitors can come to learn about Minneapolis’ rich history including the flour industry. Farmers markets are also a large part of Minneapolis shopping. There are 17 markets located throughout the city; two popular ones are the Mill City Farmers Market and Minneapolis Farmers Market. Groups interested in performing arts should visit one of Minneapolis’ theater companies such as the Tony Award-winning Guthrie Theater. The Minneapolis Queen River riverboat departs from Boom Island Park and takes guests on a ride on the Mississippi River with commentary on historical downtown Minneapolis. Public tours and private charters are available. Take a self-guided walking or biking tour on the Saint Anthony Falls Heritage Trail. This 1.8-mile trail travels along the Mississippi River in the Saint Anthony Historical District with historical markers and signs along the way. 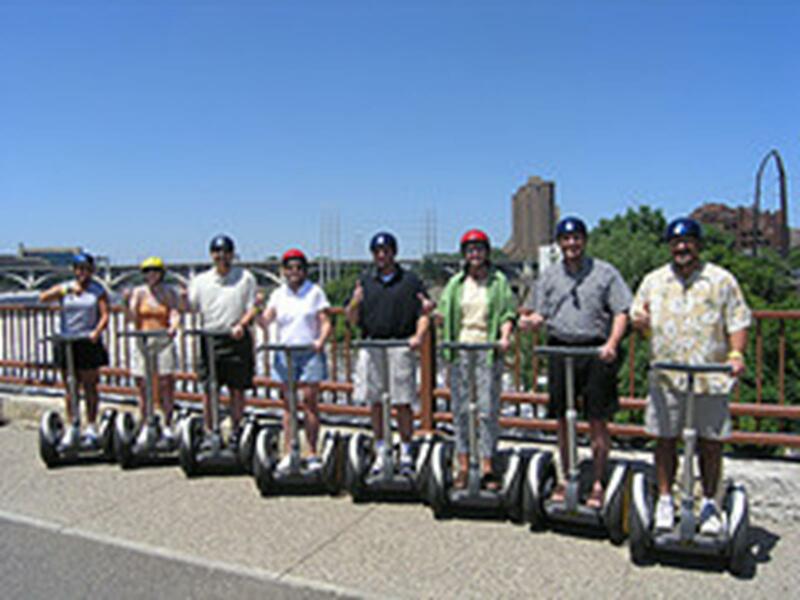 tour of the city on Segways. Groups travel five to seven miles on a historic route for about three hours with a refreshment stop at Mill City Museum. Reservations can be made for groups up to 50. Free walking tours, offered by the Minneapolis Heritage Preservation Commission, are available every summer. Groups explore the city’s landmarks and neighborhoods. Every July, the Basilica of Saint Mary hosts the Basilica Block Party, a musical festival featuring a variety of bands. All proceeds go to the restoration of the Basilica. Held August through October is Minnesota’s Renaissance Festival. The event includes seven themed weekends such as Shamrocks and Shenanigans, musical artists and live armored jousting. The Minnesota Fringe Festival is an 11-day performing arts festival held in August. The event includes theater, performance art, puppetry and dance. 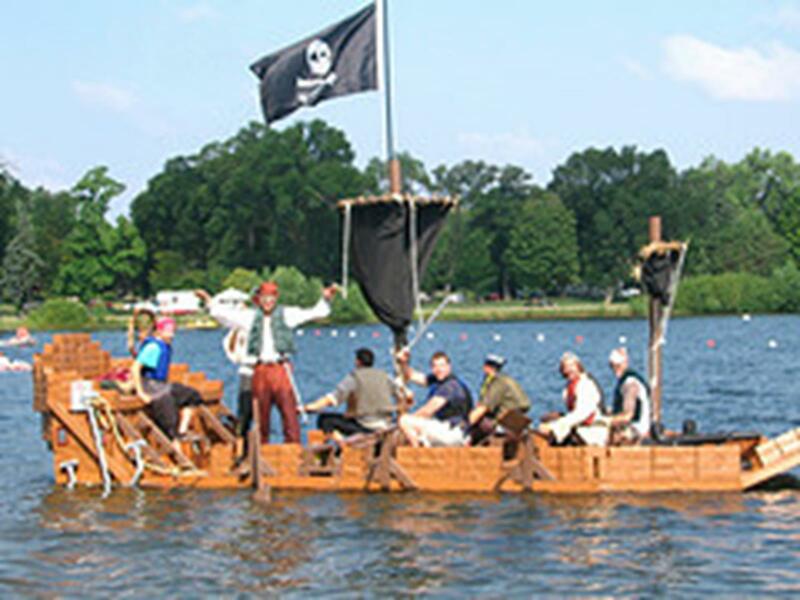 Aquatennial, held every July, is a festival celebrating Minneapolis’ lakes and rivers with events such as sand castle building, parades and fireworks. Minneapolis is a world-class city but small enough that you don’t get lost in the shuffle. We have fabulous shopping, dining, arts, culture, nightlife and an active, healthy lifestyle for residents and visitors alike. Baltimore offers great attractions and places to visit for religious travel groups, along with many historical sites all while surrounded by beautiful east coast charm . The following is just a sampling of what the city has to offer. Columbus, Ohio was founded in 1812 at the confluence of the Scioto and Olentangy rivers. This capital city has numerous places of worship and unique attractions that religious group travelers will enjoy exploring. St. Louis offers a large variety of activities and cultural attractions for all to enjoy. Religious travel groups can explore the city on many walking, bus and boat tours. Church groups are drawn to St. Louis by several well known religious sites.